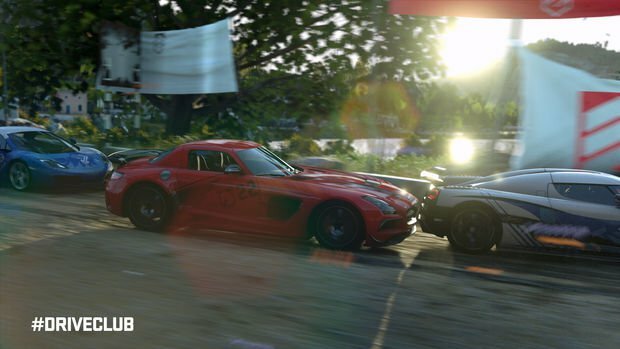 We've bought over 2 million copies of Driveclub. Game director Paul Rustchynsky tweeted about the milestone on Twitter and shared an image of a snazzy award thing. It's thought the game reached the milestone in the eight months before the PlayStation Plus edition was released. "Driveclub is fast and easy to get into, nice to look at, and it has a lot going on in the background to keep you connected and competitive with your club members and other individuals," we said in our review. "But that doesn't change the issues in the foreground. Its approachable and enjoyable racing is marred by AI cars that love to unfairly bash and crash on the single-player side." Were you an early adopter who paid for the game on release, or did you wait until Driveclub hit PlayStation Plus before taking it for a spin? Tell me: was this game worth the wait?